Daniela is currently a Senior at La Joya Community High School in Avondale, AZ. She is an editor for the school newspaper, Eye of the Lobo. She loves helping people out, loves writing, taking photographs, all the skills needed to be helpful in yearbook. Daniela is an introvert and isn’t very outgoing. Being in Digital Communications has helped her overcome that side of her. Daniela has been preparing up to her role in Digital Communications for 3 years. She has also been in AP english classes, which have helped her become a better writer. As a 3rd year staff member, she hopes to make great progress in production. 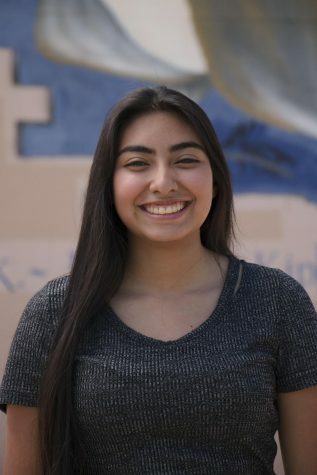 After graduating, Daniela plans to pursue a career in criminal justice or criminology.